New York (TADIAS) — October 11th is International Day of the Girl, and Girls Gotta Run Foundation (GGRF), which works in Bekoji and Soddo in Ethiopia, is joining the global celebration with the launch of their Day of the Girl Virtual Relay to raise funds for GGRF athletic scholars set to run an ultra relay in January 2019. 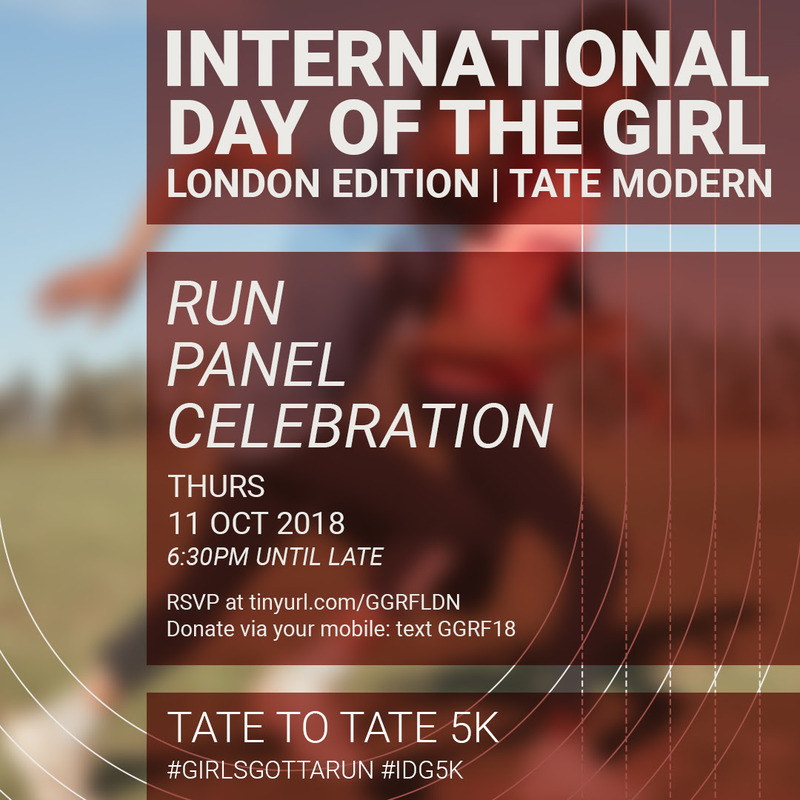 In London, GGRF is co-hosting a panel discussion with the Tate Modern focusing on the power of collaboration among organizations “to empower girls and women around the world. ” Panel speakers include: Daniel Demissie, Filmmaker of Town of Runners documentary; Dora Atim and Jessie Zapotechne, Girl Effect Run Leaders, and Kayla Nolan, Executive Director of Girls Gotta Run Foundation. The London event also features photography and artwork by GGRF athletic scholars. 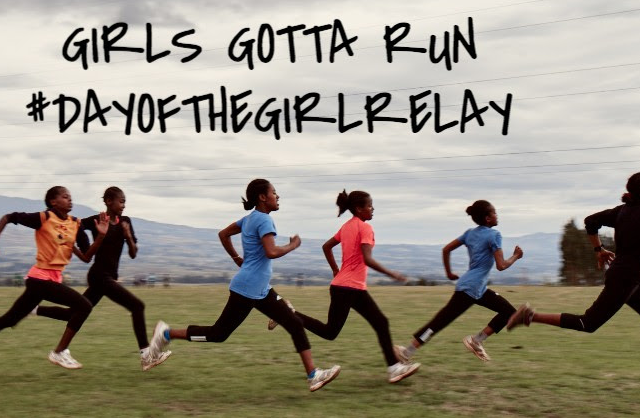 Since 2007 GGRF has been working at the grassroots level in four key areas to improve the lives of girls, ages 11-18, in Ethiopia by providing athletic scholarships and increasing access to education, while creating opportunities for entrepreneurship and savings for mothers. GGRF programs in Ethiopia have included the provision of athletic scholarships in Sodo and Bekoji, a Running Across Borders project in Addis Ababa, the Simien Girls Runners program and a one year scholarship program for young Ethiopian women runners in collaboration with the YaYa Village in preparation for professional athlete careers. Click here to register for the virtual relay.